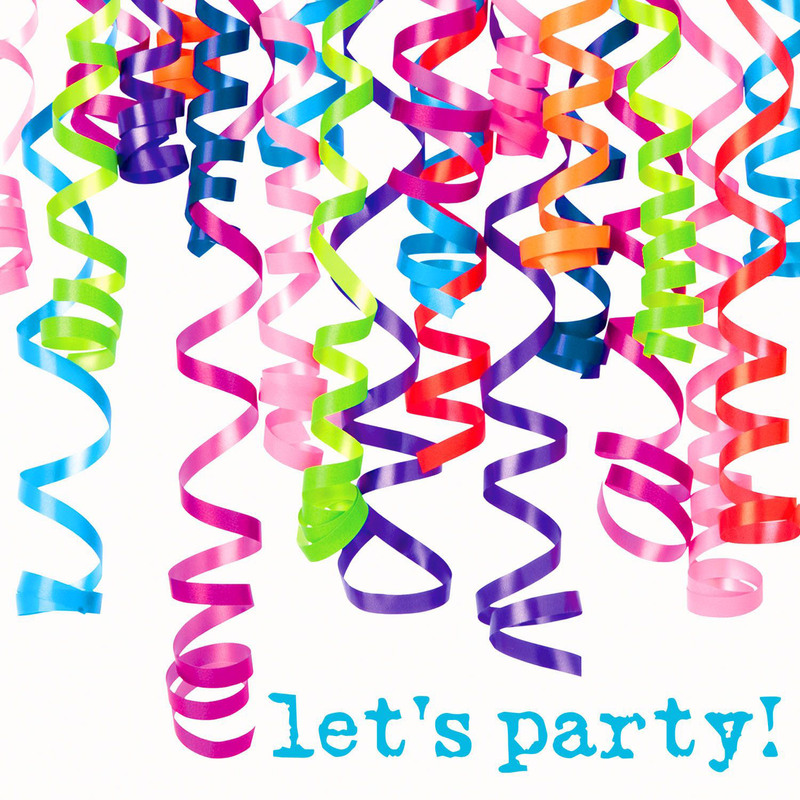 A quick reminder of our Parish Party this Sunday at the Community Centre Castlelyons @ 1pm. Dinner will be served at 1.30pm. We will have a reception on arrival, followed by full dinner, during the latter part of dinner you will be entertained by Castlelyons Gospel Choir and Jimmy Morrison and gang followed by the one and only Mick Hayes who will keep the party alive with music, song and dance. Hopefully many attending might have a “party piece”. This will be followed by tea and goodies before the evening ends. This event is by Ticket Only, as we need to know definite numbers for our Chefs and for financial reasons we are charging a Nominal Fee of 5 Euro per person, this secures your seat. Tickets are available from Siun Spillane 086 4021213 or James 086 8237538.